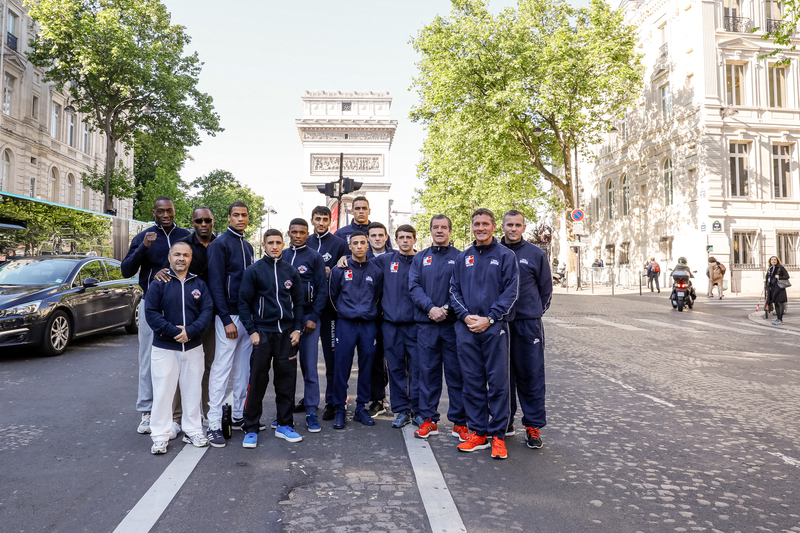 THE British Lionhearts will need to come from behind to reach the semi-finals of the World Series of Boxing (WSB) after a narrow 3-2 defeat to the France Fighting Roosters in last night’s first leg quarter final in Paris. A hard fought victory for Leeds’ Conor Loftus at light-welterweight and a second-round stoppage by kiwi heavyweight, David Nyika, on his Lionhearts debut were the highpoints for the British team on a night of mixed fortunes. 49kg: Galal Yafai lost (3:0) to Samuel Carmona. For full details of the scores of each contest see – http://www.worldseriesboxing.com/matches/wsb-season-vii-quarter-finals-france-fighting-roosters-vs-british-lionhearts/.